So, how after Anthony’s death, did the reserve’s elephants — grazing miles away in distant parts of the park — know? Wow this is such an outstanding story Carol. I am deeply moved by it. What a wonderfull farewell for Anthony from his beloved elephants friends. 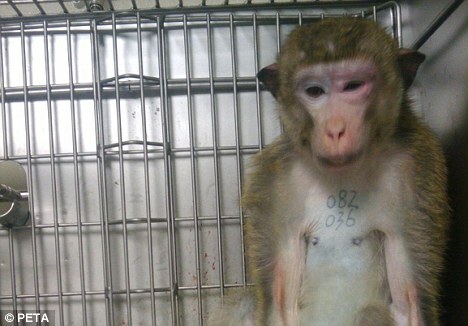 "The genetically engineered monkey experiments now underway at Oregon Health Sciences University (OHSU) bear as much resemblance to bona fide medical research as a circus sideshow does to a legitimate museum. Fall for the hype, and you'll believe OHSU's bizarre assembly line of designer 'monkey models' will actually help cure Alzheimer's, Parkinson's, cancer, and who knows, even male-pattern baldness. Apparently, OHSU is undeterred by the dismal results from decades of genetic engineering of mice, who have been inserted with human genes to study human cancers and other human diseases. What did we learn? That treatments which may work in transgenic mice fail in humans. Nothing relevant to treating human disease has resulted." "Animal experimentation is not necessary. It is expensive. 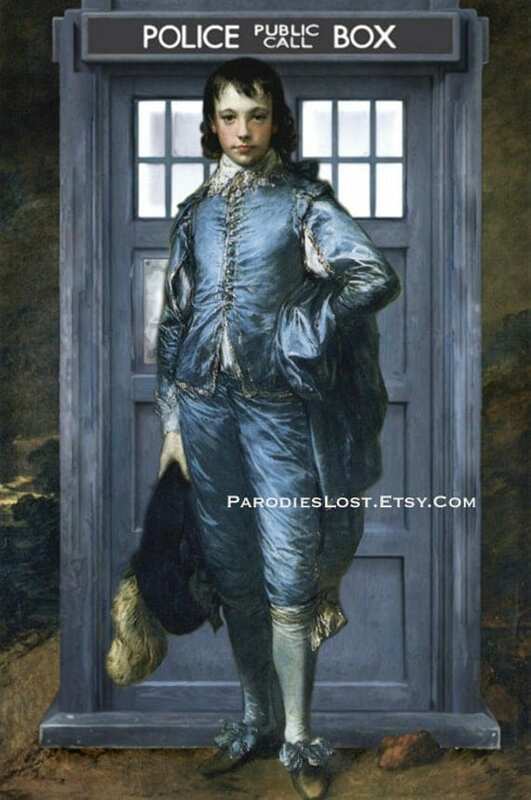 It is inaccurate. It is misleading. It consumes limited resources. And further, it is detrimental to the very species it professes to be working to help -- humankind." Wow! That was an amazing story! If it were up to me, it would be highly illegal for humans to hurt or kill animals (except for rare and extenuating circumstances). I realize that nature can be a mother -- but We the People of Earth should not make things worse. I have HUGE problems with suffering and killing. Why are the most obvious things so difficult to grasp??? Thai police say they have seized the carcasses of tigers and other big cats believed to have been destined for consumption in China. Police Lt. Col. Theerapat Tharithai says a Thai man and a Vietnamese man were arrested Wednesday in a raid at a house in Bangkok's suburbs. He says police had trailed them from southern Thailand after receiving a tip-off. Theerapat says the carcasses of one complete Bengal tiger, two halves of another, one panther and a fishing cat were found in freezers. He says the suspects told police the carcasses were smuggled from Malaysia and were destined for China. Thailand is a major market and transit point for wildlife products, such as tiger parts and elephant ivory. In this picture released by FREELAND Foundation, officers from the Department of National Parks, Wildlife and Plant Conservation examine a dead tiger's paws after the animal was seized during a raid, in Bangkok on Wednesday May 16, 2012. Thai police seized the carcasses of tigers and other big cats believed to have been destined for consumption in China in a raid on Wednesday. To reach the top of the food chain is a long process that begins with an end – the end of an animals life. Between a living animal and any piece of meat, whether nicely packaged or displayed behind a glass counter, is the abattoir. This sort of ‘disassembly line’ is hidden away in anonymous buildings surrounded by high fences, usually far from the city centre and amazingly silent from the outside. Out of sight, skilled workers accompany the animals towards the last moments of their life, following cold, surgical procedures. In the corridor of death, walking the last steps that lead into the so-called “trap”, the animals seem to be aware of their impending fate. The smell of death is in the air; the fear spreads amongst the animals waiting their turn as they see the one in front of them disappearing through an iron door. The subsequent shriek of terror and the desperate clanging of hooves are an inextinguishable sign that, even for irrational animals, once through that door no creature comes out alive. Academy Award--winning film director and U.S. Army veteran Oliver Stone exposes the abuse of animals in footage of highly secretive U.S. military trauma training drills. Unreported World travels to Indonesia to meet young environmental activists battling to save endangered species such as orang-utans and sea turtles. Reporter Aidan Hartley and producer Rodrigo Vazquez visit a vast market where critically endangered animals are sold as pets or for the Chinese medicine trade, and uncover allegations of corruption and harassment of the campaigners. Borneo has one of the planet's last big forests, but every hour an area the size of three football pitches is cut down to be used for palm oil production. The Unreported World team joins one team of young, local environmentalists who are trying to rescue the orang-utan, which, because of the loss of its habitat, is heading for extinction. They arrive at a rescue operation for orang-utans kept illegally by local people as pets. The local chief tells Hartley that the loss of forest has brought people into conflict with orang-utans. A farmer who captured one baby orang-utan says he thinks they are a nuisance. arent you afraid to be banned someday . People do not like to hear that. It makes them to be afraid of UFOs. imho. Great quote. Excellent quote! 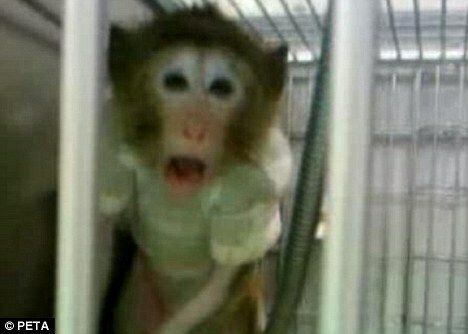 'Employees at SNBL used excessive force in their handling of monkeys, particularly when putting monkeys into squeeze cages, wherein a sliding cage wall is pulled forward to restrain the monkey against the front of the cage. 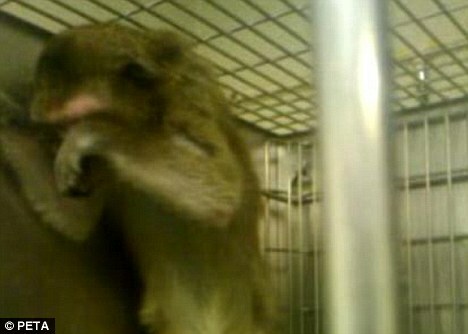 'Employees would use so much force that monkeys suffered with bloodied noses and bruises to their bodies. Sometimes, the monkeys would suffer broken fingers and toes. 'Careless workers frequently injured monkeys by slamming the cage doors onto their tails. Some tails would become bent or deformed, and would be left that way, while other tails were broken so badly that they had to be amputated. 'Many studies at SNBL require that blood be drawn from the animals at frequent intervals - generally, at the following time points after the animal receives the test drug: 1 minute, 5 minute, 10 minute, 15 minute, 30 minute, 1 hour, 2 hour, 4 hour, 6 hour, 8 hour, 12 hour, 16 hour, 24 hour, 36 hour, 48 hour, and so on. According to the whistleblower, by the 30 minute mark, the animals' veins would have ruptured and for blood draws past this point, veterinary technicians poke and dig into the arm or leg many times to get blood - resulting in much swelling, redness, and bruising. 'In one set of experiments, monkeys were attached to their cages with a metal tether which was surgically attached to their bodies and, through which ice cold saline solution and test compounds were continuously infused into the monkeys’ veins. For an animal that would normally produce just one gallon of milk per day for her baby(not up to 15 gallons for the breakfast of some 30 whole families of humans) extreme amounts of hormones are introduced into dairy cows in order to cater to public demand for milk, cheese, butter, ice cream, etc... A dairy cow's udders will bloat well beyond normality, causing severe pain, discomfort and most often, they drag on the ground, leading to sores, as well as infection. Over 50 different antibiotics are used to keep such infections in order. Each serving of dairy that most humans drink, contain these hormones and antibiotics. A legal cubic centimeter of milk is also allowed to contain up to 750,000 animal blood/puss cells and 20,000 living bacteria. This says nothing of the herbicides, pesticides and dioxins which are common in dairy at up to 200 times what is considered to be safe levels. Some of the hormones used to keep cows pumping out milk, such as Insulin-like Growth Factor One(IFG-1), have been scientifically linked to breast, prostate and colon cancer in human consumers. Mothers of all kinds, adore their babies. Is it not barbaric to believe that humans possess some form of inherent right to disrupt, enslave, separate or murder members of any loving family? What does it say about humanity, in realization that we do indeed, inflict such unnecessary brutality upon billions of such families every year, for the specific pleasure of a bit of food in our mouths? Yes, at some point of life, everything does die including us humans. But this list i have put together makes one wonder, "Were these deaths of a "natural" cause or was there some "mysterious weapon" that has helped eliminate some of our food source? One thing that you will pick up as you read this, is to do with oxygen levels but then to have bird life, just dropping out of the sky, some with their wings out stretched as if they were still in flight, it makes you wonder, "What "stringed instrument" (sarcasm) could have such an effect?"